A wise guy once said, ‘Success is never owned. It’s rented and the rent is due every day.’ And if we follow the career paths of some of the top producers of the country today, it can be said that Aditya Chopra, Karan Johar and Sajid Nadiadwala have rarely faltered when it comes to paying this rent. The heads of Yash Raj Films (YRF), Dharma Productions, and Nadiadwala Grandson Entertainment Pvt Ltd respectively, are considered pioneers in their field today, with their hand on the audience’s pulse. “Not only are they the top filmmakers, but the top production houses of the country as well. They not only understand creativity, but also the economics and business of the film industry in an in-depth manner. They are backing the right kind of content, which is commercially viable as well,” says Girish Johar, film and trade business analyst. There is no denying the fact that Aditya, Karan and Sajid, have today become bigger than their brands. While Aditya has given the industry massive hits such as Dhoom, Sultan and Ek Tha Tiger among others, Karan’s contribution as a producer has been with hits such as 2 States, Badrinath Ki Dulhania, Yeh Jawaani Hai Deewani, and Ae Dil Hai Mushkil, to name a few. 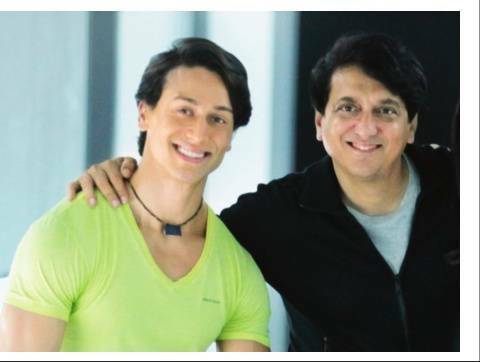 Sajid, on his part, has churned out movies like Housefull, Baaghi, Kick and Heropanti among others. While Adi and KJo have also directed a number of films, Sajid made his debut as director with Kick in 2014. In 1955, Abdul Karim Nadiadwala came to Mumbai from Gujarat and started producing films. Later, his son Suleman, too, followed in his father’s footsteps. 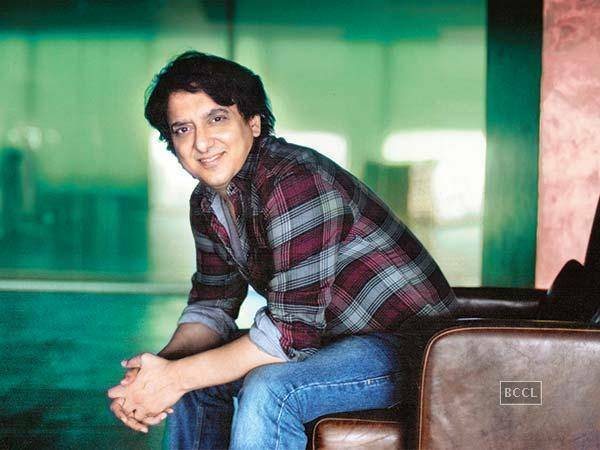 It’s no wonder then that after working as a production assistant in his uncle’s company, when Suleman’s son Sajid started his own production company, he named it Nadiadwala Grandson Entertainment Pvt Ltd. “These three guys’ (Sajid, Karan and Aditya) whole lives have been about the movies. They have eaten, drunk and breathed films from their childhood and therefore, they understand it so well,” says trade analyst Komal Nahta. Karan and Aditya, too, belong to filmi families. While KJo’s father Yash Johar started Dharma Productions, Aditya belongs to the illustrious Chopra parivaar. “That’s the reason they have a constant drive to do better. They have seen their fathers or uncles in the movies. They have seen times when their seniors had to make something new to appease the audience and bring them to the theatres. They have seen their failures and successes and learnt from their mistakes. It is this experience, which has helped them get where they are,” believes Amul Vikas Mohan, Editor, Super Cinema. One of the key aspects of staying ahead of the pack is the ability to reinvent yourself or change with the times, which, believes Amul, all three of them have managed to do. 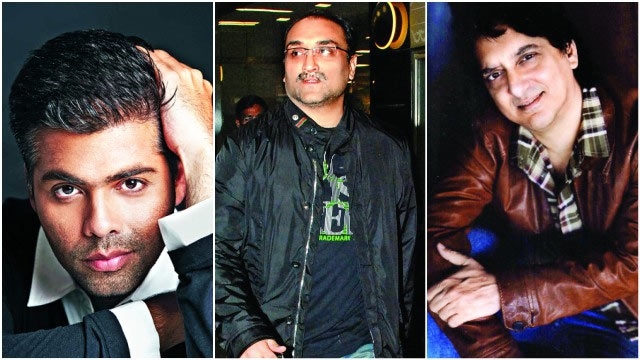 “Karan, Aditya and Sajid have become almost like a studio, where they work clockwork like a studio, churning out movies with the same passion and adventurous scenario like independent producers would, and at the same time, being cautious about the market and knowing what works, when it works and how much it works,” he adds. With each of the three producers backing not just big budget extravaganzas, but also putting their might behind smaller films, the market has expanded even more. “They have not restricted themselves to one kind of cinema and they have produced films that fall under all kinds of budgets. If Sajid has made a Kick, which is a big budget movie, then he has produced Highway too, which had a moderate budget. Aditya made a Bankchor, but he made a Sultan as well. Karan has made movies such as Ae Dil Hai Mushkil, which had huge stars but he has produced smaller films as well,” says Komal. According to Amul, another important aspect of being a successful producer in India today, is the knack of balancing various scenarios and studios. “Barring YRF that works on its own model, the other two have been working with different studios at different times. 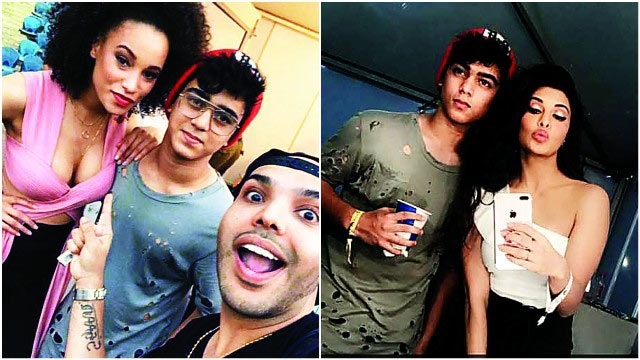 They have smartly synergised their energies and constantly keep working with different studios. If for instance, Sajid does a deal with UTV and makes three films, then he goes to Eros or Viacom after that. Having that balance is important,” he points out. When you are at a level that the three top producers of the country have achieved, then it is time to give back to the industry. And Sajid, Karan and Aditya have done that umpteen number of times, giving the industry new actors, filmmakers, script writers, music directors and technicians. “When you’re creatively strong, you know what to extract out of a given talent, whether new or experienced. They are true mentors in that sense,” believes Girish. The trade analyst adds that the three producers have what it takes to take the industry to the next level. “Karan has become a superpower in terms of film production. YRF, on their part, has branched out in different ways — talent division, online division, music, Y Films etc. So, they have found that great niche in all these situations they have ventured into. Same with Mr Nadiadwala, he is one of the guys I genuinely feel knows the pulse of the masses. When it comes to the commercial mounting of the film, or picking up stories and actors, nobody can match him in that,” he concludes.